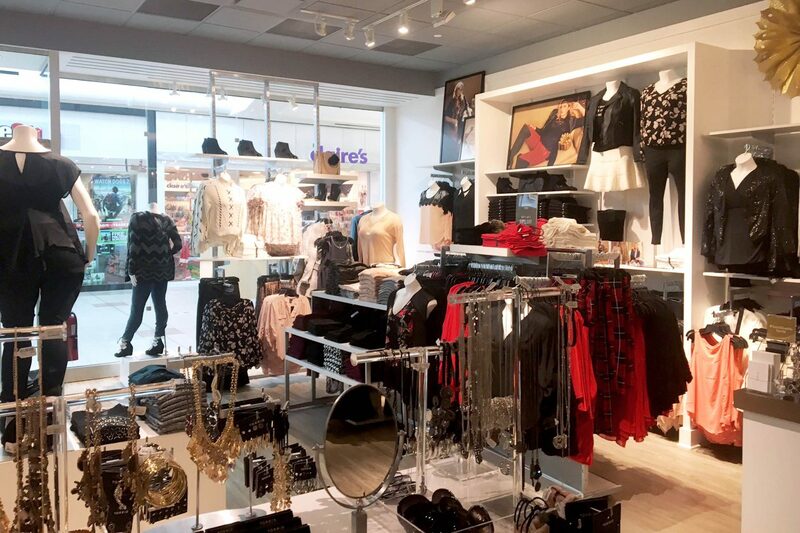 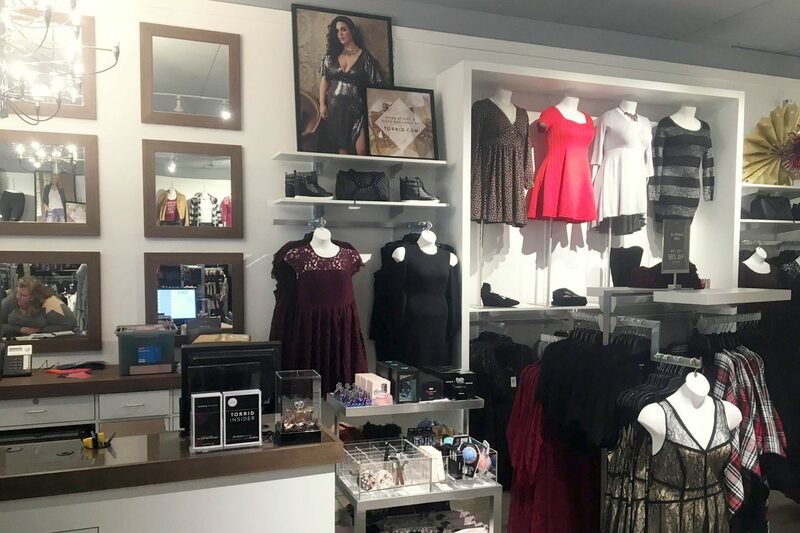 Torrid became a client of Capitol’s back in 2014, when the women’s plus-size fashion retailer was starting to grow its brand around the country. 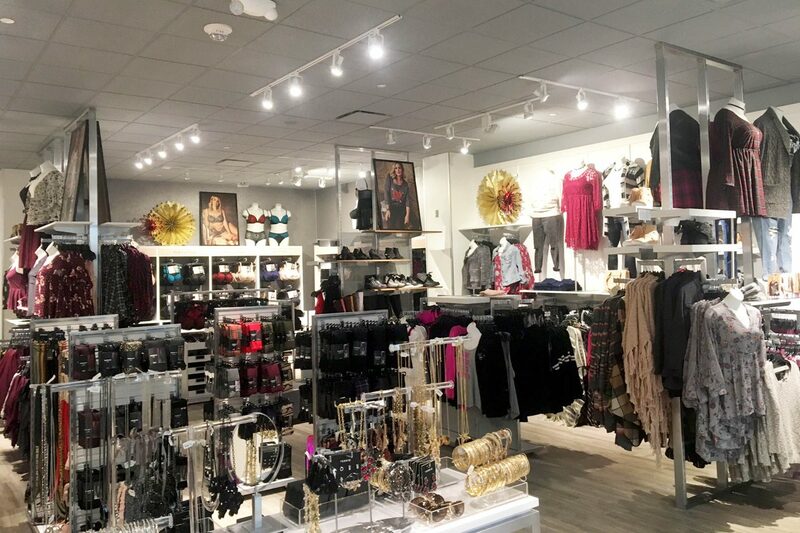 Since then, Capitol has completed more than twenty traditional and outlet locations for the soft goods brand, which average 3,500 square feet. 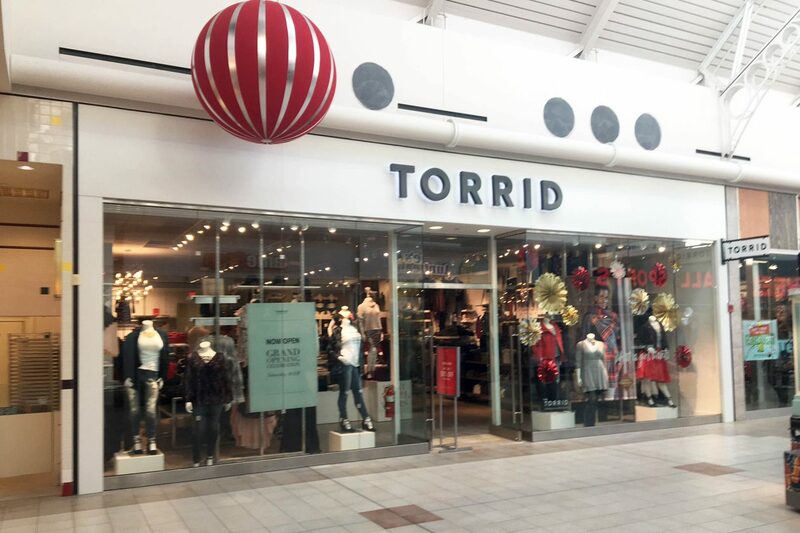 The Coralville Torrid was designed by Texas-based CMA Architecture, who does extensive work for Torrid and other retailers.